With all the recent tower closings I have fallen way behind on more mundane forms of news. Most of these are in the form of general re-signaling updates, but there may be a few surprises. 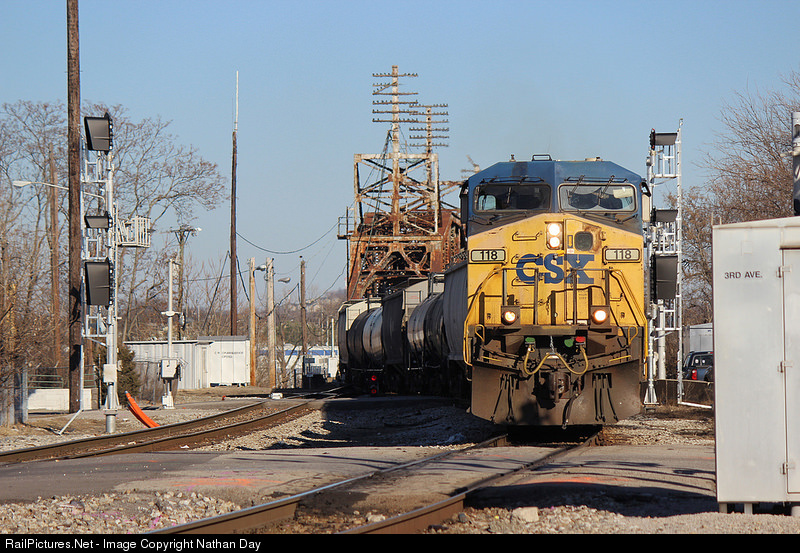 More evidence of CSX re-signaling on the old L&N in Nashville. 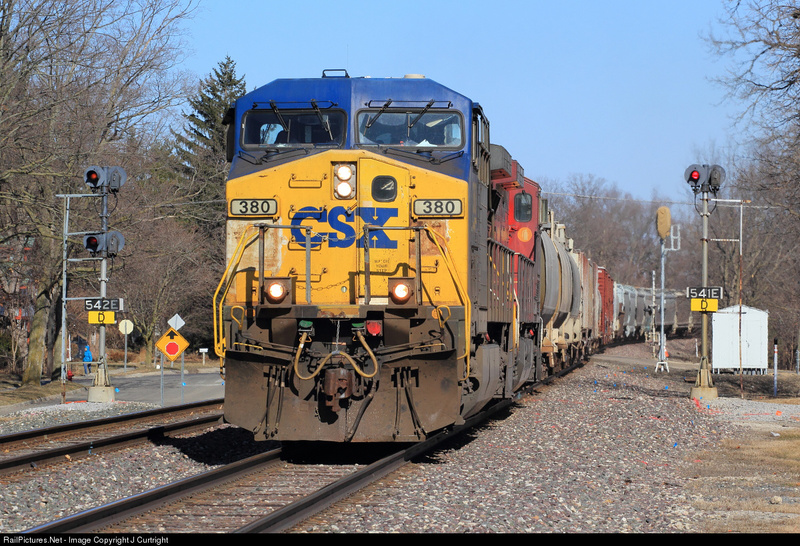 CSX has also been resignaling the former Conrail Indianapolis Line. Here the 1990's Conrail NR's are falling to Darth Vaders where it crosses the IC main in Effingham. 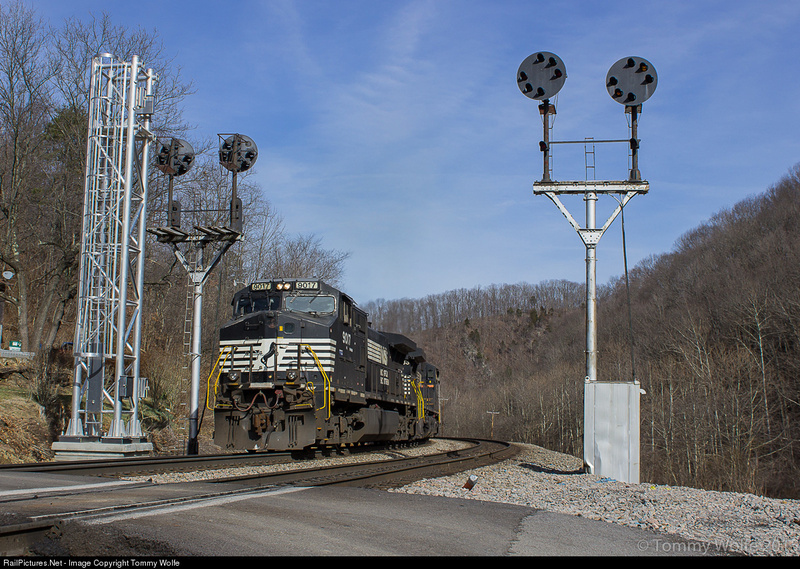 While the former N&W main line in West Virginia is still not seeing any wide-scale re-signaling, isolated signal locations are falling such as these double N&W CPL brackets near Ingleside. 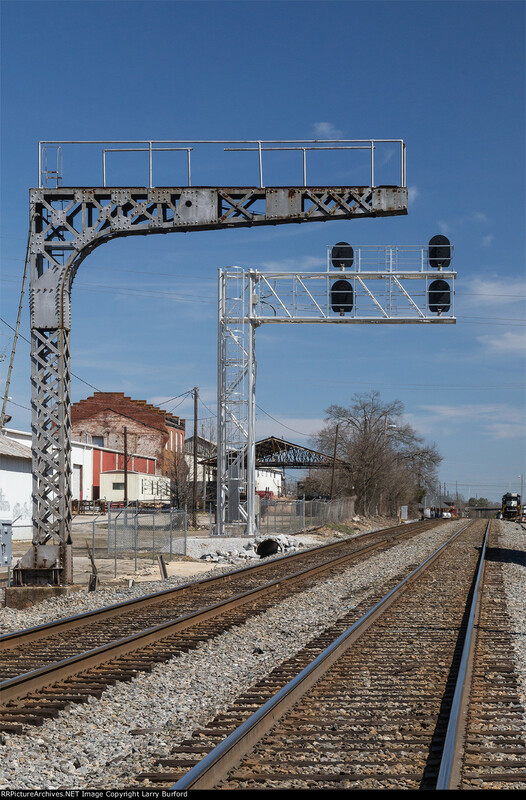 The NS re-signaling project on the Southern Main Line has finally reached MIDLAND interlocking Gainesville, GA. Good thing I got out there for photos last October. Hard to tell what exactly is going on at this SCL control point in Georgia. Could be the one dwarf signal is getting replaced by a mast. Could be a full on re-signaling. Smart money is on the latter. The NS resignaling has reached Atlanta. At 7:51AM EDT 4/13/2015, an NS crew was gathered just south of FOREMOST (MP 630.9) and as of 4:56PM EDT 4/13/2015, the old Southern signals had fallen, and FOREMOST was being guarded by the newest set of signals (Dumbo-Vaders?) like the ones you show there at MIDLAND and that already exist at ARMOUR.